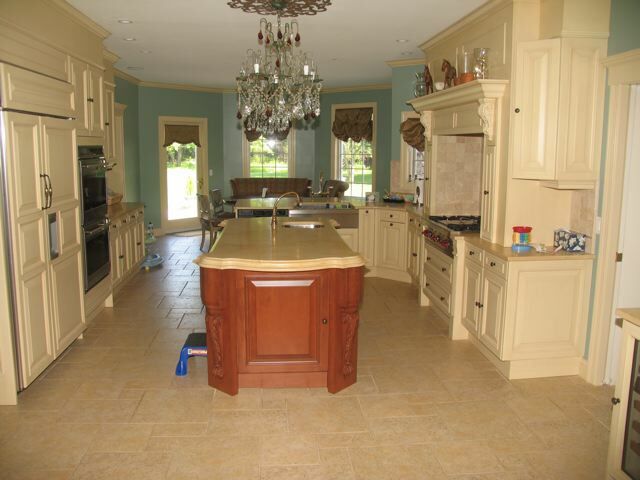 Mike Fusco Builder - Take a look at these Excel Homes Kitchens! The kitchens are installed at the factory. 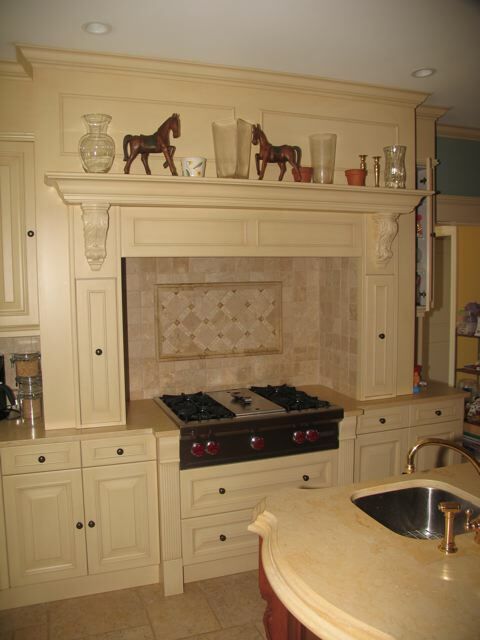 Excel Homes cabinets are attained from Merillat or Wellborn. Excel Homes uses Delta faucets. 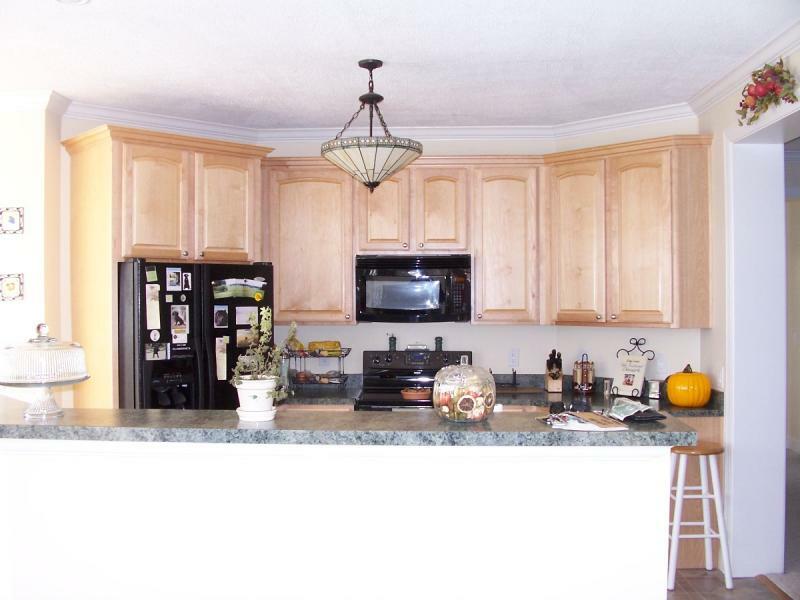 There are many other options and upgrades available from sinks to counter tops! We also have Corian counter tops and Swanstone sinks. 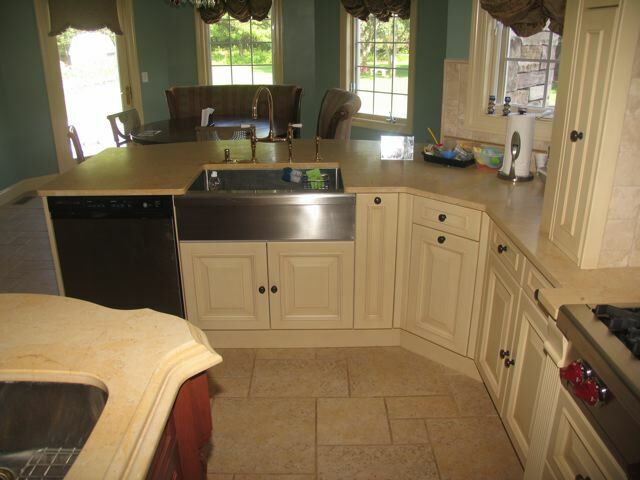 This is a custom house.Excel Homes also offers Whirlpool appliances to purchase for your home. 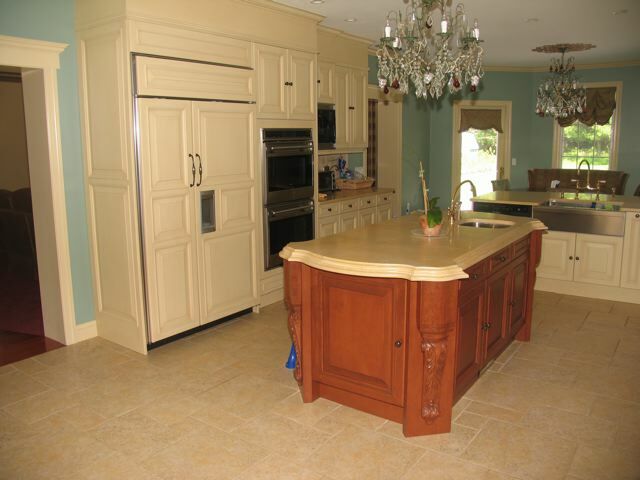 Please take a look at a few Excel Homes kitchens. 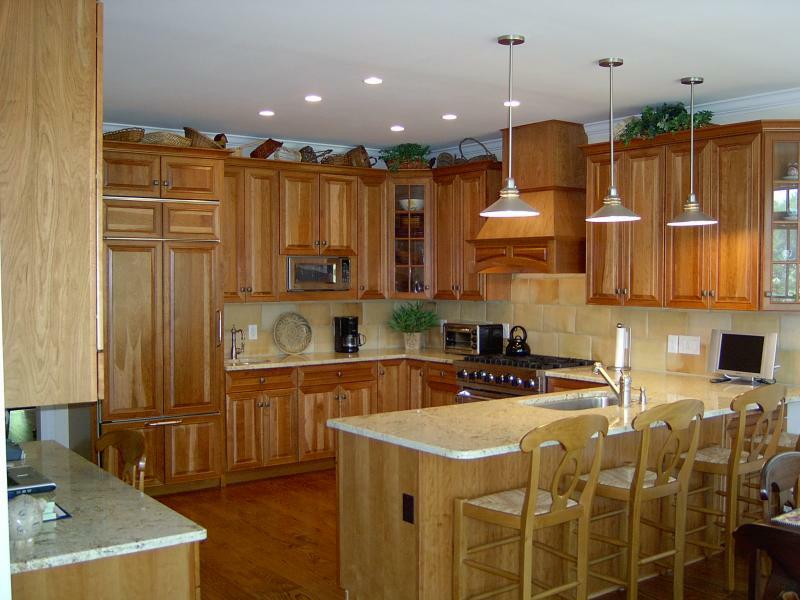 Take a look at these Excel Homes Kitchens! The kitchens are installed at the factory. uses Delta faucets. 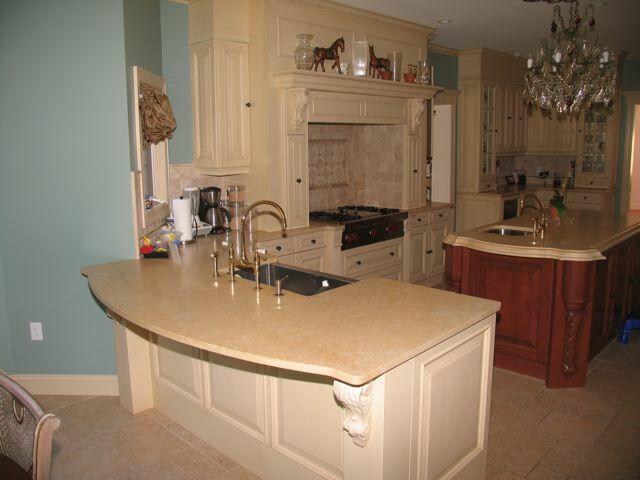 There are many other options and upgrades available from sinks to counter tops! We also have Corian counter tops and Swanstone sinks. This is a custom house. Excel Homes also offers Whirlpool appliances to purchase for your home. 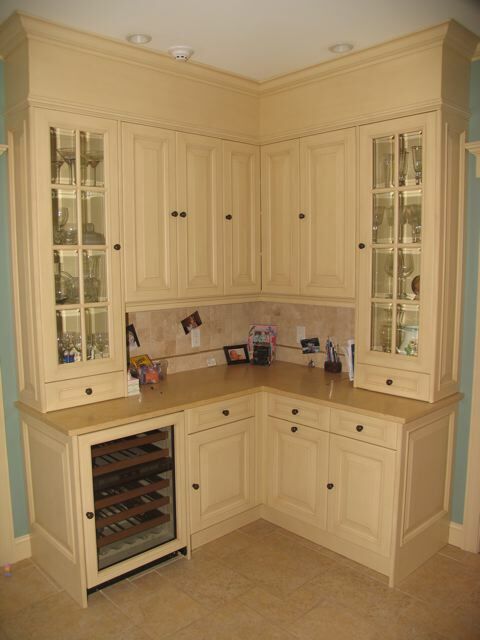 Please take a look at a few Excel Homes kitchens. Hope you enjoyed looking at the kitchens. 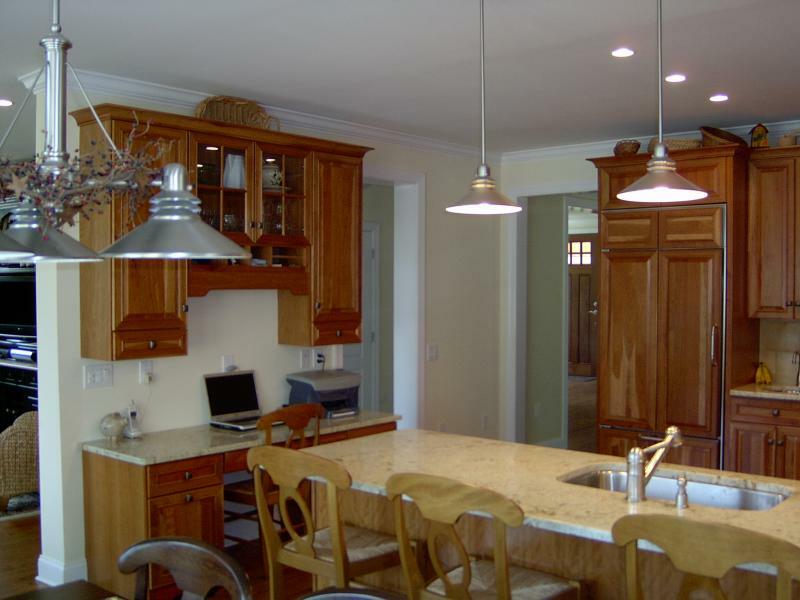 Excel Homes offers many upgrade options for your kitchen. Want to build a new house with Excel Homes and Mike's custom touch? 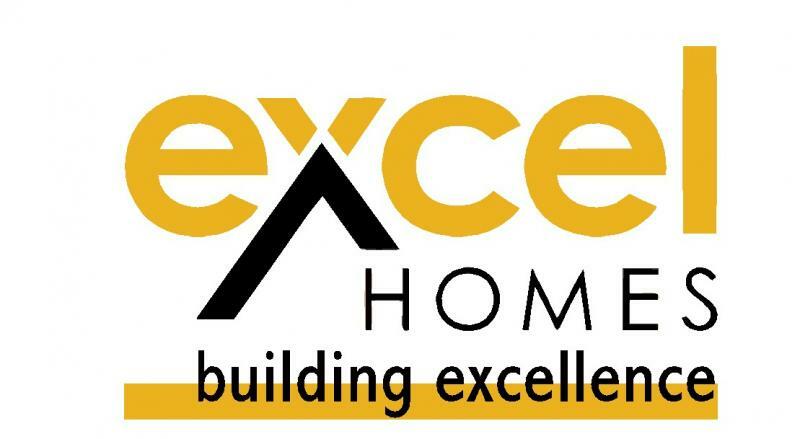 Go to Excel Homes to look at plans! Like what you see! Give Mike a call!